Even though the only things Norman liked to play with as a child was his mother and strychnine, Norma’s boy would have been most pleased with this lovingly recreated shower scene from Psycho in monochromatic Lego pieces. The fact that the creator has stuck with elegant black and white tiles shows impressive restraint … just as Norman would have wanted it. So pristine and so … asking for a violent splash of red! Platform 72 on Oxford Street for the original, should you have a lazy $3,000 to spare. 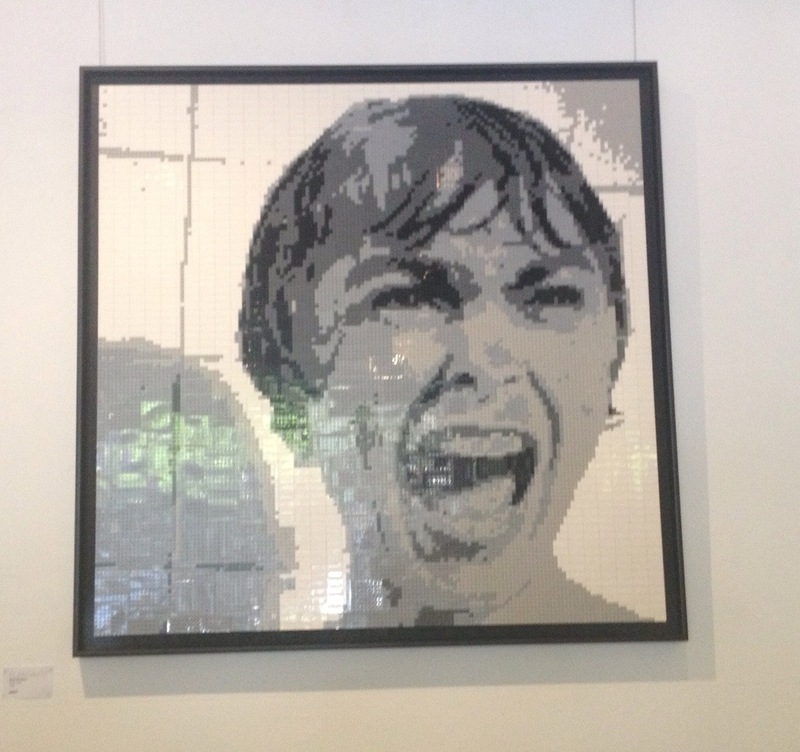 This entry was posted in Art and tagged Janet Leigh, Lego, Norman Bates, Platform 72, pop culture, Psycho by Lucia. Bookmark the permalink.